Each chapter includes an introduction, summary and study questions and there is a glossary of technical terms. 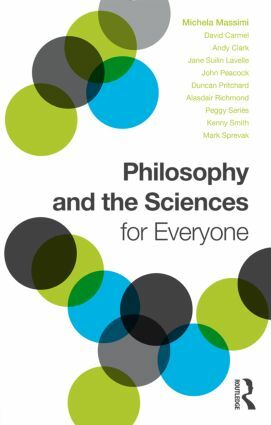 Designed to be used on the corresponding Philosophy and the Sciences online course offered by the University of Edinburgh this book is also a superb introduction to central topics in philosophy of science and popular science. Michela Massimi, David Carmel, Andy Clark, Jane Suilin Lavelle, John Peacock, Duncan Pritchard, Alasdair Richmond, Peggy Seriès, Kenny Smith, and Mark Sprevak are all based at the University of Edinburgh, UK.